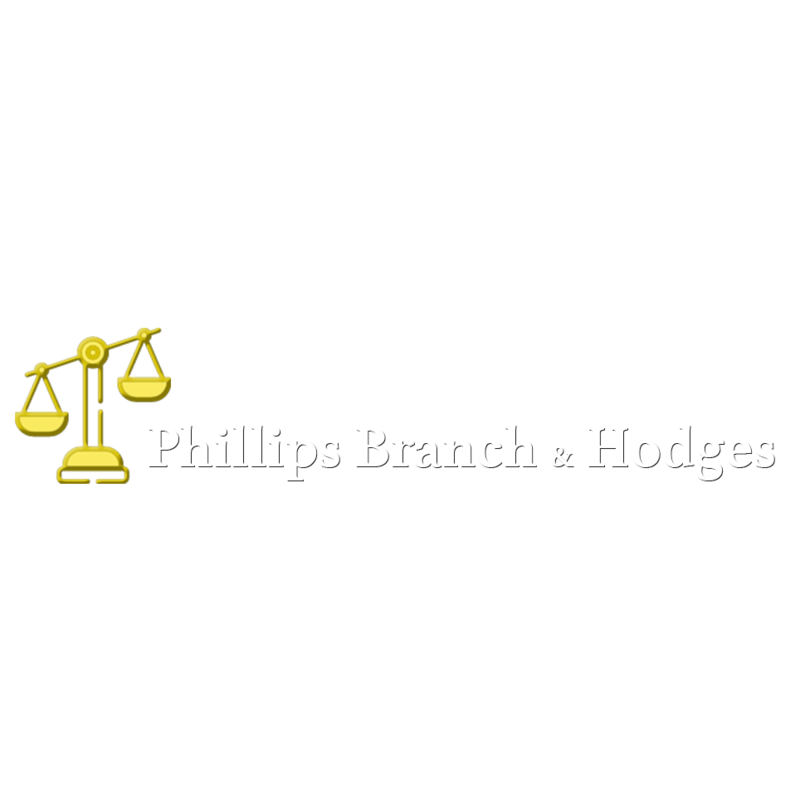 Bring Your Personal Injury Case to Phillips Branch & Hodges PERSONAL INJURY LAW FIRM IN COLUMBUS, GA Phillips Branch & Hodges is a trusted personal injury law firm in Columbus, GA. We work on a wide range of cases, from medical malpractice to wrongful death. When you need someone on your side after an accident, we'll be there for you. We do more than just provide legal guidance-we can grant access to medical providers that other lawyers can't. We'll make sure you get the treatment you need to recover from your injuries. 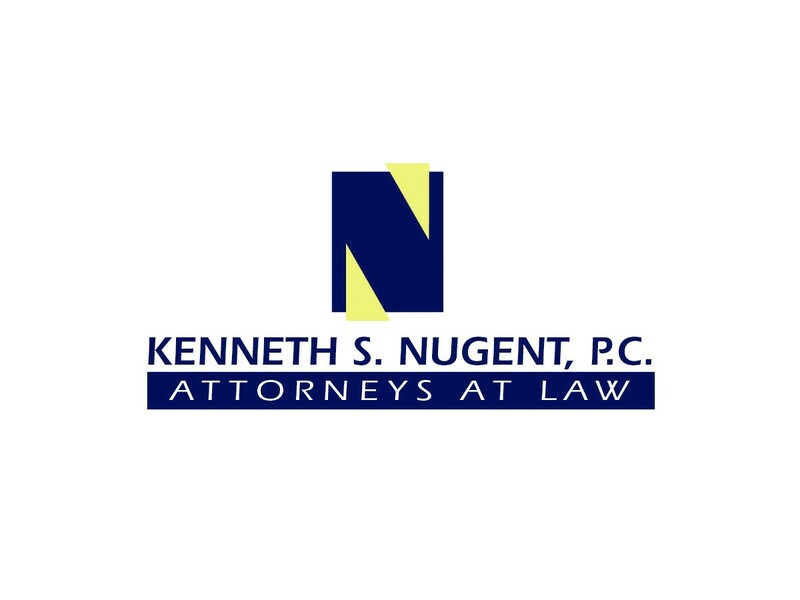 Call 706-323-6461 now to speak with a personal injury lawyer in Columbus, GA.
105 13th St, Columbus, GA 31901 Kenneth S. Nugent, P.C.